Offset's interruption of Cardi B's 'Rolling Loud Festival' performance highlights an important lesson regarding controlling behavior in relationships. “TAKE ME BACK, CARDI” Offset shouted at Cardi B during her performance at the Rolling Loud Festival on December 17, 2018. 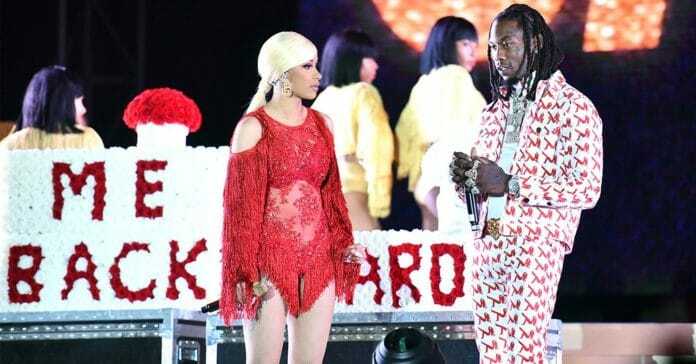 While Cardi B was performing, Offset impulsively interrupted to present her with a cake, a bouquet of flowers, and a desperate plea. Remarkably, she was the first woman to ever headline the music festival and her significant other crashed her workplace with a self-serving apology and demand for attention. 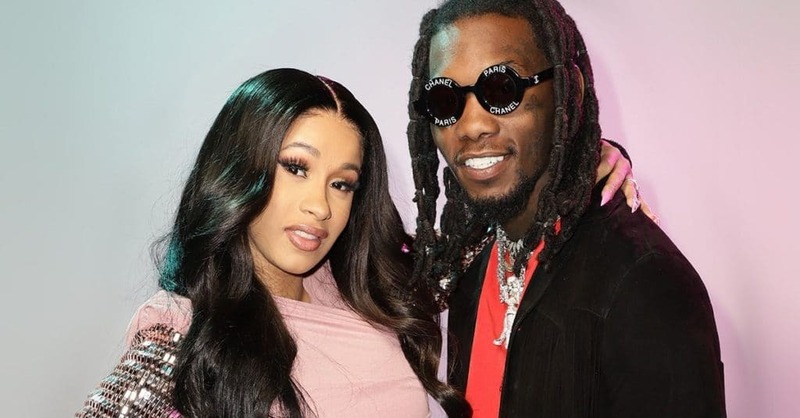 Fans also have strong opinions about Cardi B, encouraging her to take Offset back after deeming his recent actions as romantic while others warn Cardi B that his behaviors are coercive and that she shouldn’t touch him with a 10-foot pole. In my professional opinion, this behavior is controlling and disrespectful to Cardi B’s professional reputation and autonomy of choice to separate from her partner. The act of interrupting someone while they are doing their job, let alone, while doing so in front of thousands of fans, is towing the line of toxicity and screams of an attempt on Offset’s part to instill self-doubt and control her choice. This recent event presents an opportunity to discuss the definition of “toxic” relationships and how to support loved ones as they are struggling in these dynamics. A general definition of a “toxic” relationship is one in which unhealthy behaviors are occurring that pervasively emotionally hurt or put another person’s safety at risk. No relationship is perfect and emotional pain is inherent in all relationships, but when issues of safety, trust, and control arise, this is likely heading into the territory of “toxic,” unhealthy, and intimate partner violence. Using coercion and threats. Examples include: threatening to leave someone; self-harm in an effort to sway a person’s opinion; and controlling another person’s plans. Using intimidation by making another person feel fear through behaviors or gestures, such as breaking property, abusing pets, or displaying physical means of harm like a fist or weapon. Implementing emotional abuse to manipulate another person to feel shame, guilt, or self-doubt. This includes using insulting language to humiliate and make another person feel guilty. Isolating the person. Behaviors included in this category include: limiting time with friends and family; controlling where a partner goes; and requiring justification of how one spends their time. Minimizing and blaming. This is occurring when someone makes light of abuse and does not discuss concerns. Using privilege and power, such as making all major life choices, preventing another person from getting a job, and controlling finances. No relationship is perfect, but when issues of safety, trust, and control arise, this is likely heading into the territory of “toxic,” unhealthy, and intimate partner violence. The cycle is characterized by a period of 1) tension building with poor communication and emotional distancing; 2) an incident of emotional, verbal, or physical abuse; 3) reconciliation with apologies, blaming, and minimizing the previous events; 4) calm and seemingly a honeymoon period of caring behaviors. Through this cycle, coercive control is evident, which is a pattern of behavior which seeks to take away the victim’s freedom, autonomy, and sense of self. Validation. Tell the person that their emotions are important. They are not to blame for the behaviors of their partner. Compassion. Provide love and kindness to the person that you care about. Tell them “I love you and I want you to be safe.” Remind them that they are not alone. Encourage the person to treat themselves as if they were talking to a friend. Express Gratitude. This was likely a very difficult conversation for the survivor, so tell them that this was an important conversation and thank them for trusting you. Offer future support. Remind the person that you are always there for them, even if the conversation is redundant. Ask the person what they need. Suggest help from a mental health professional. And perhaps most importantly, let the person know that you believe them. If the person with whom you are talking is not physically safe, call the police. The National Domestic Violence Hotline, 1-800-799-7233, is a confidential resource with advocates to help anyone in unhealthy relationships.